The tutorial mode of Street Fighter 5 will apparently contain some story elements. The tutorial/ training mode in Street Fighter 5 is going to be a little bit special, it seems. The game’s beta client has been updated, according to IPlayWinner. As you can see in the video below, this training session takes place sometime in the past, with Gouken training Ryu and Ken. The pair also look like they just came out of Street Fighter 3 Alpha. Presumably, this is separate from the game’s single-player story. 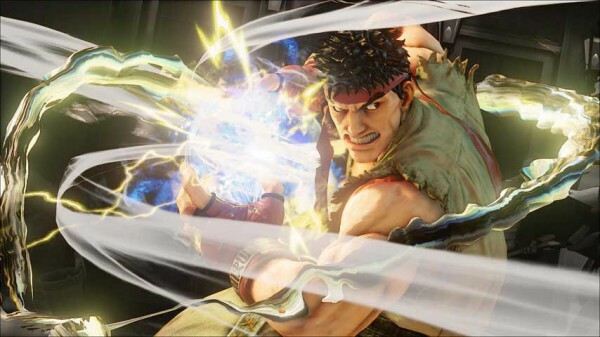 Street Fighter 5 is out in 2016 on PC and PlayStation 4.